What GREAT news! He definitely deserves it! I guess he wasn't paying attention. LOL! TG Mara was there to tell him what to do. LOL! yayaya so happy he won!! Doublement primé au @Festival_Cannes, #ABeautifulDay dévoile son affiche ! That one's kind of interesting. What do you think of this one? 1 user thanked TTwombly2013 for this useful post. Looks like a fan made poster TT? Not official? 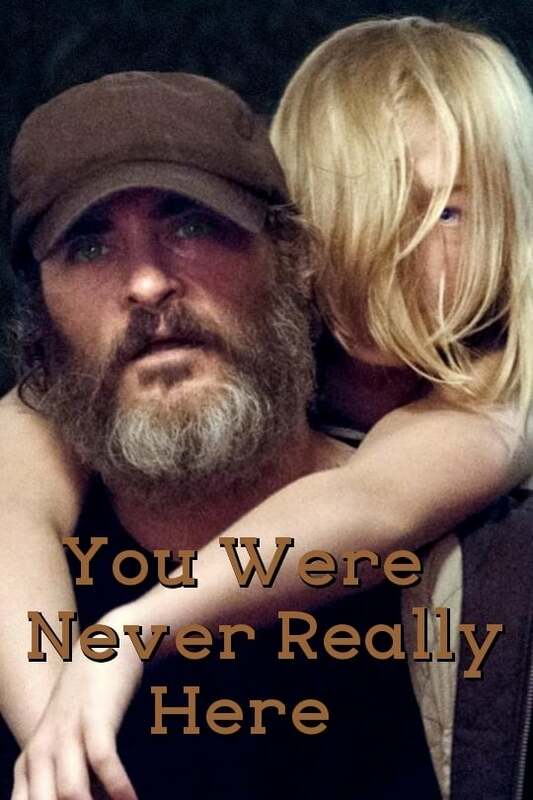 TMDB has it as their main image for the film right now so I'm leaning towards it being official. 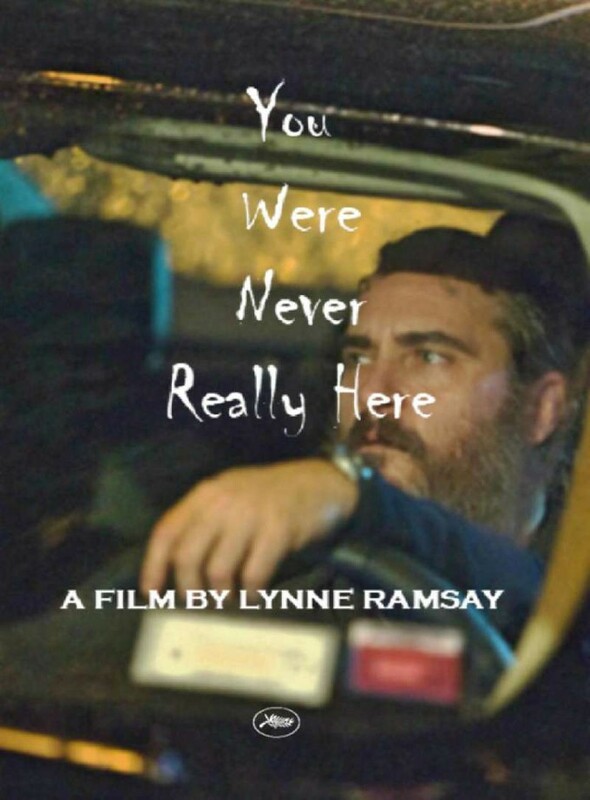 You Were Never Really Here to get February 23rd, 2018 release date.